Spartan Women – Are You One of the 40%? I’m doing something exciting this year. 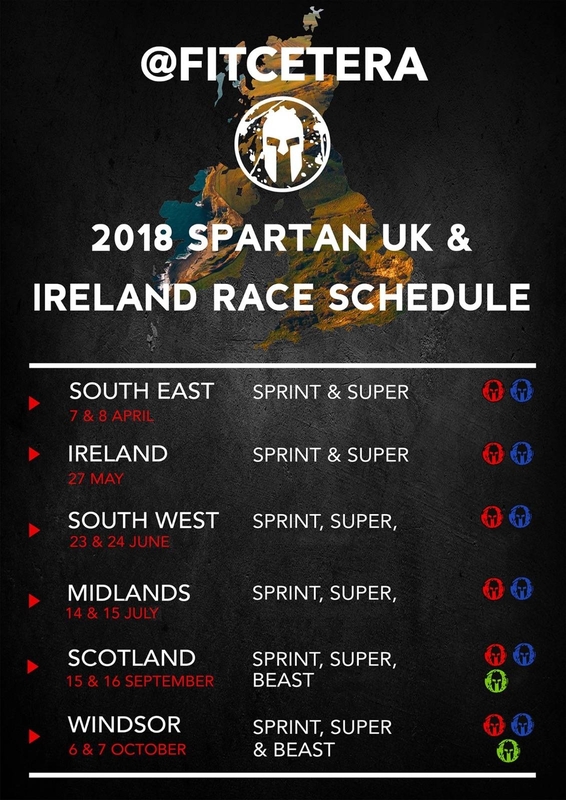 I’m doing every single UK and Ireland Spartan Race! As in, every location, every distance. I’m going to do them all. Well, assuming I don’t get absolutely annihilated and have to skip some! 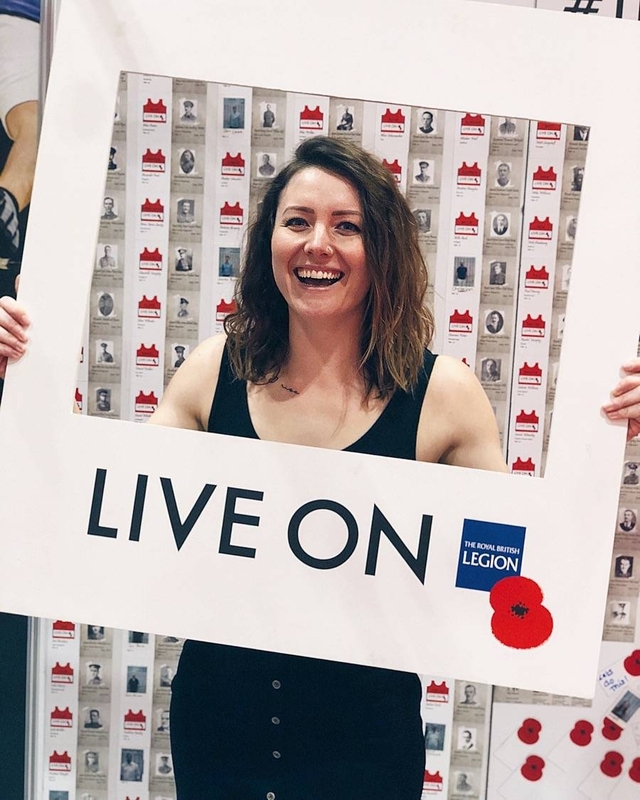 Now I’ve done OCR races before – I’ve crawled through mud pits, waded through skips of ice-cold water, leaped off of 2 storey high scaffolding onto huge inflatable rafts… but somehow in all my years of running, OCR and CrossFit I’ve never done a Spartan Race. But now, with 50% more races in the 2018 Spartan calendar, there are so many more opportunities to take part. Not only this, but with Spartan Women now making up 40% of runners I just HAD to join in and earn my patch! Read until the end of this post and you could join in too with a cheeky 20% discount! If you search the #spartanwomen hashtag on Instagram, you’ll find thousands of posts from inspirational female Spartan runners from across the world sharing posts from their training outside of the races, to the infamous fire leaps! I have to wonder if part of this increase in involvement is because of things like CrossFit, where women regularly lift weights, flip tyres and climb ropes. 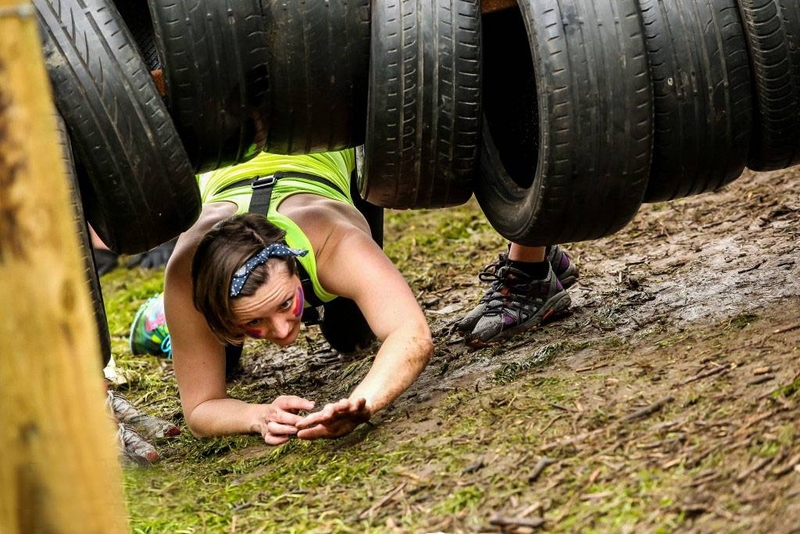 Over the last 5 years or so, functional training has really bedded down in the female fitness world, and what could be a better test of functional fitness than an OCR race? The CrossFit Games even featured its very own obstacle course for the first time ever in 2017! So what can I expect from Spartan racing? It may be called a Spartan “race” but the obstacles will take it out of you. Gripping on to the carry obstacles (sandbags, tyres, logs, etc.) is tough with muddy hands! Attack the obstacles with confidence – hesitation can mean the difference between not making an obstacle or nailing it. The rope climb always catches a lot of people out but Spartan have loads of videos on their YouTube channel of how to tackle some of the obstacles so check them out. When you reach a barbed wire obstacle it’s MUCH easier and faster to roll than crawl… thank me later. Just make sure you check the height first! You have one chance to get an awesome fire jump photo so you’ve got to commit! Choose from a Sprint (5km+), a Super (12km+) and a Beast (22km+), each with an increasing amount of obstacles. For beginners, the Sprint on Sunday, 8th April is best, and to give you an idea of what the distance means compared to a normal running race, an average OCR runner takes around 1 hour 30 minutes to complete a Spartan Sprint. And you can even get your kids involved with Spartan Race events open to children aged 4 and up tackling a 1.5km course. Looks like a blast. Do you know which race will be your first? I would love to run the one in July because it’s my birthday month. We’ll see if I can pond hop and face the challenge!